At Post & Beam Homes we specialize in all things timber. Select from a wide range of species for your project including eastern white pine, red or white oak and Douglas fir. Not sure which species of wood is best? We are more than happy to provide expert recommendations that fit the needs of your project and budget. Looking for that old-world look in your new home? 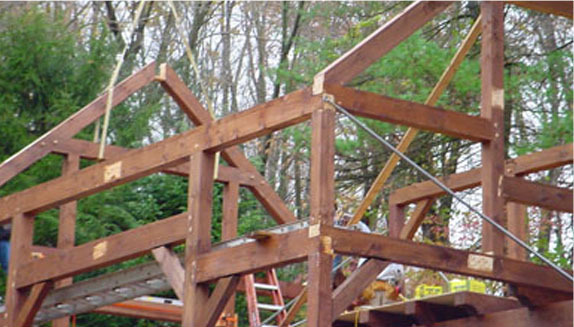 Consider post-and-beam framing! Post-and-beam framing is not only architecturally stunning, but these structures are extremely strong and more resistant to earthquakes, wind and heavy snow. Over the years our team at Post & Beam Homes has developed a wide selection of residential floor plans and renderings that you can choose from or even alter at no additional charge. At Post & Beam Homes, we build more than just houses. 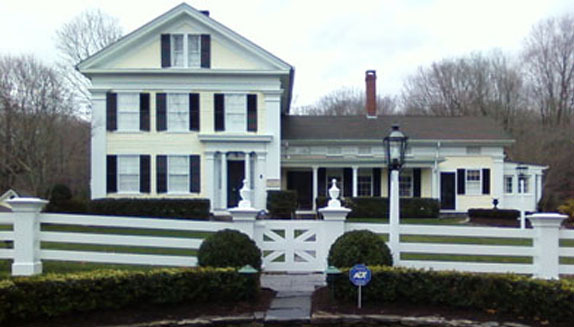 We can also design beautiful exterior structures to enhance your property and lifestyle. 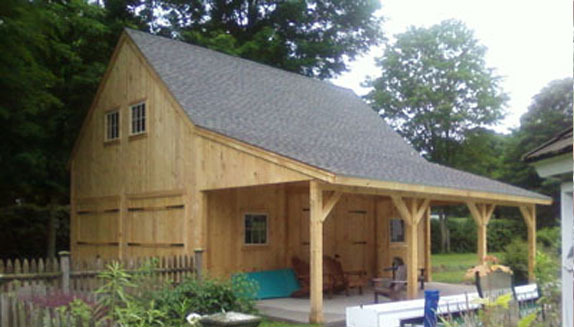 From custom made timber framed barns and garages to utility sheds and pool houses we can work with you to design and construct a beautiful post-and-beam structure that will fit your needs. 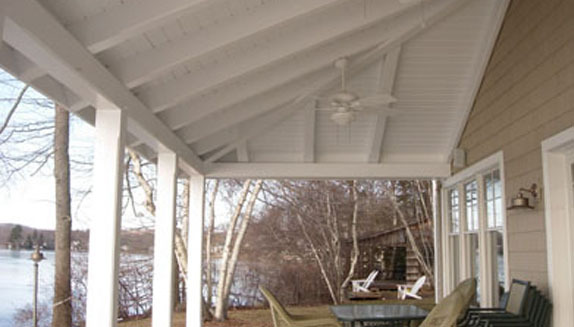 Looking to add a porch to your existing structure? Our team can seamlessly integrate a beautiful post-and-beam porch to your home so that it looks as if it was always there. You can choose to leave the wood as-is or opt to have the beams painted or stained to match your design. 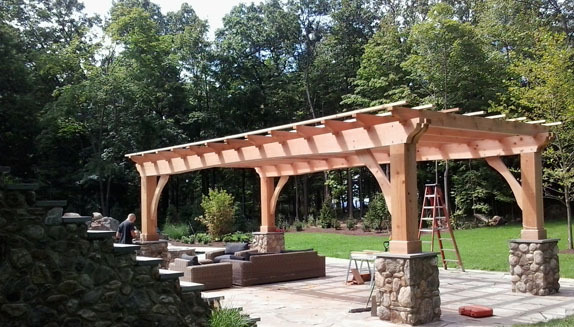 We can also build beautiful pergolas and patio structures to enhance your property. Our use of large timber posts and beams will not only give your structure the support it needs to withstand mother nature, but they are also sure to “wow” guests and passersby. craftsmanship and use of strong timber beams, will ensure that your fence endures the seasons and retains its beauty for years to come. We can construct everything from a fence estate gate, a property fence, a pool fence and more. 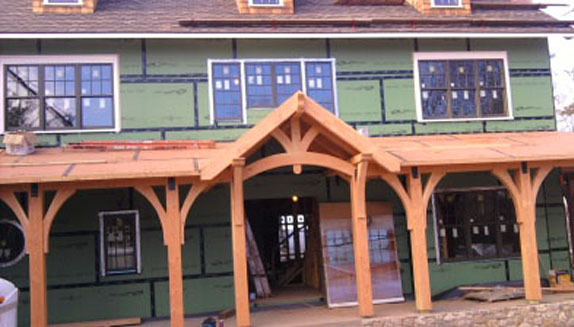 There are many ways you can enhance your existing structure with timber framing. Post-and-beam covered entrances are a popular addition that many homeowners make, as they add architectural dimension to a structure and boost curb appeal.